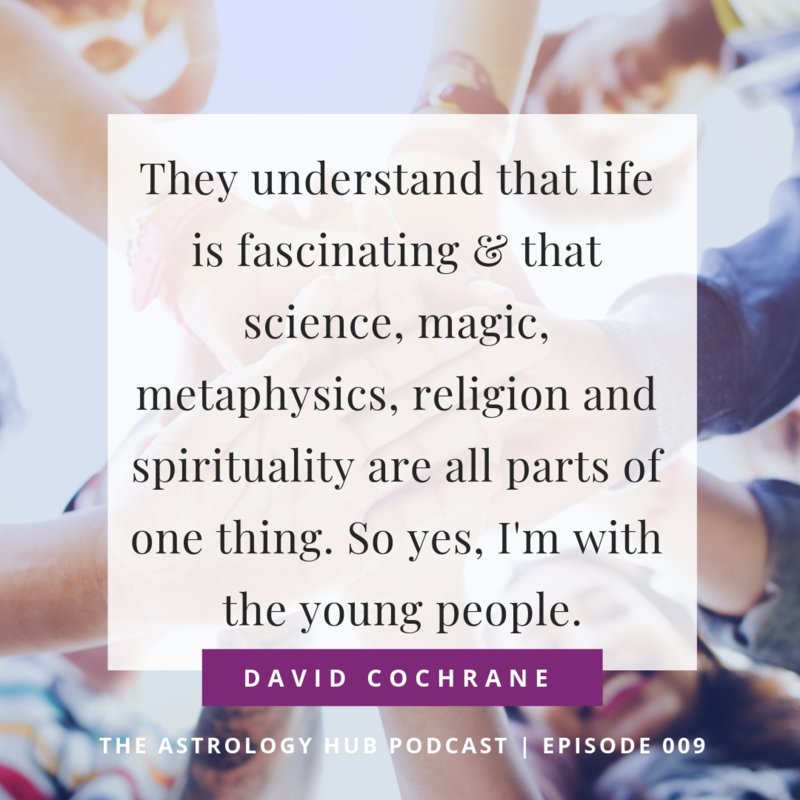 David Cochrane’s authentic enchantment with astrology is equally inspiring & thought-provoking. 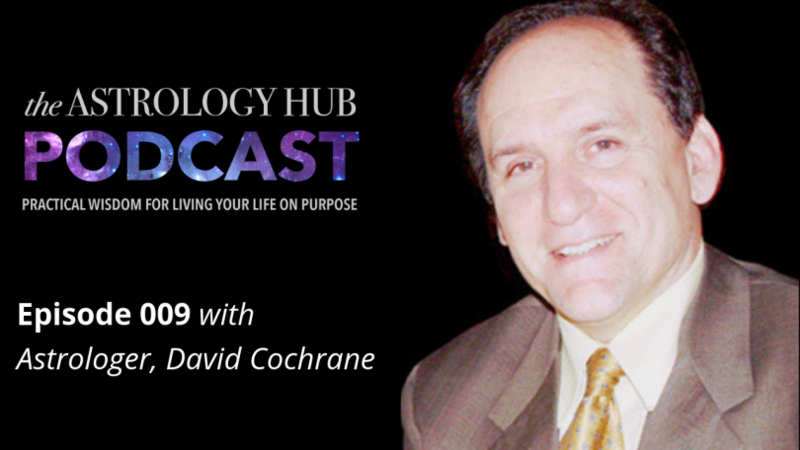 Once a skeptic, David used his impressive academic background in math and science to understand Astrology. His evidence-based research led him to the realization of Vibrational Astrology, and helped earn him the 2018 Regulus Award in Discovery, Innovation, and Research. You will often find David reaching across the aisle, shaking hands with skeptics, academics, and astronomers alike. Tune in to know why holding their attention is rarely a challenge for David. I think astrology is fallen out of favor because we’re not speaking the language of the universities. “Show me what you got, man,” and not just your personal experience, but show me the data. 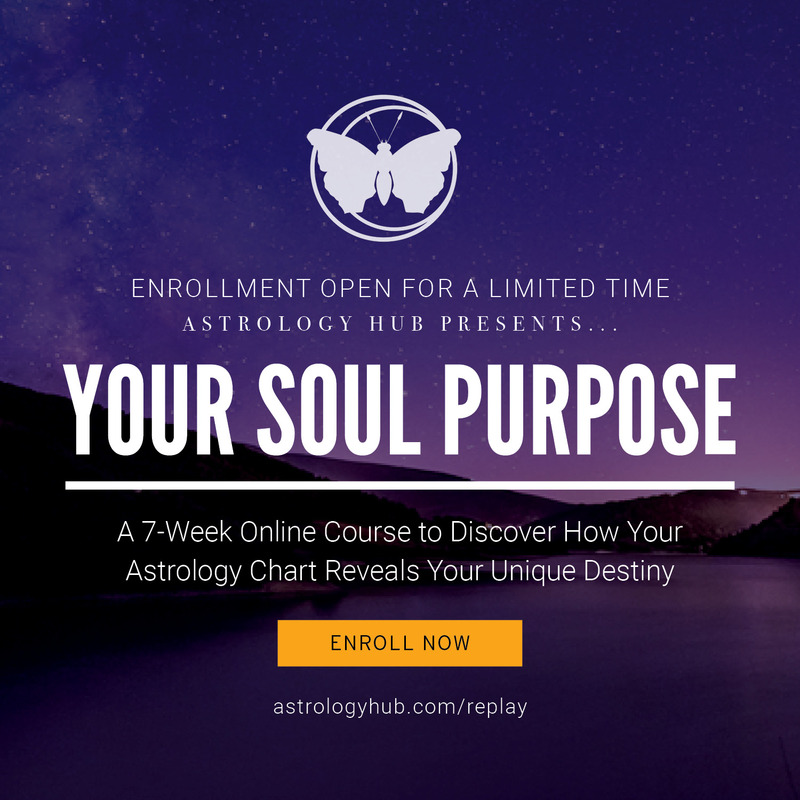 Trained in math, physics, psychology, metaphysics or is clairvoyant, all of these things are important tools for us to make progress in astrology. The business world is trying to make decisions. How to market? How to develop? Where to go? What to do? They’re looking for concrete information. Astrology has not presented itself as something that’s trustworthy and consistent. But it is trustworthy and consistent if you develop it properly and investigate the right things. 02:37 Reaching Across the Aisle.